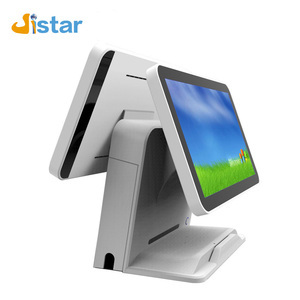 Q2: What if the products are broken when they are recieved9 A2: Please notify us within 24 hours of receipt of our products if they are broken. 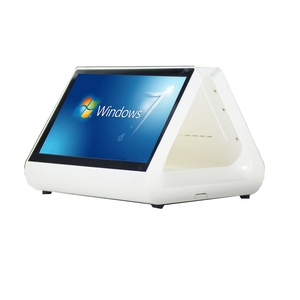 Within the warranty period, we will take care of the costs and shipping charges to send new spare parts for clients to replace. 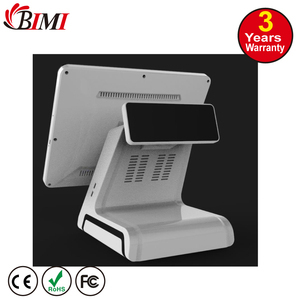 Jiebao is a supplier and information service provider of smart terminal and solution for the internet of things industry. 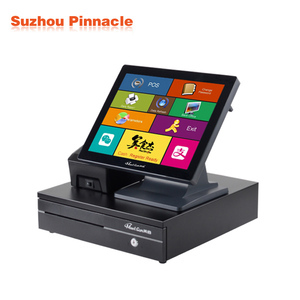 Alibaba.com offers 10,773 pos systems all in one products. 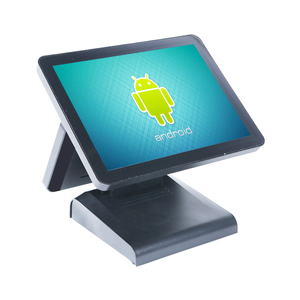 About 80% of these are pos systems, 1% are printers, and 1% are scanners. 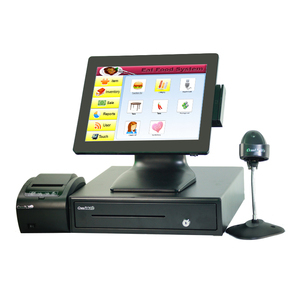 A wide variety of pos systems all in one options are available to you, such as paid samples, free samples. 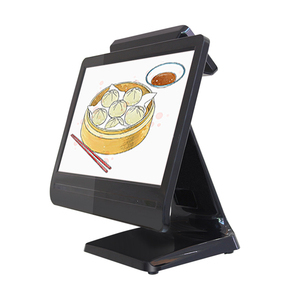 There are 10,900 pos systems all in one suppliers, mainly located in Asia. 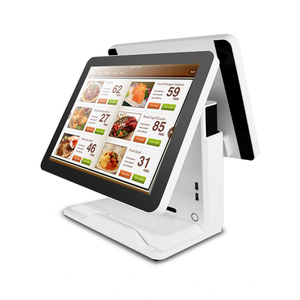 The top supplying countries are China (Mainland), Hong Kong, and Taiwan, which supply 98%, 1%, and 1% of pos systems all in one respectively. 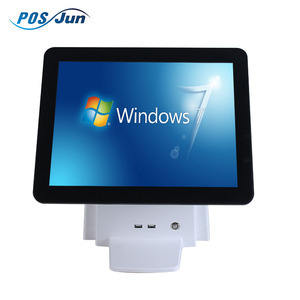 Pos systems all in one products are most popular in North America, Western Europe, and Domestic Market. You can ensure product safety by selecting from certified suppliers, including 2,317 with ISO9001, 1,356 with Other, and 1,128 with ISO14001 certification.